When a man asked why the bus passed him by, the driver quipped, "Because you are black." By Spencer Buell·	 7/13/2018, 10:33 a.m. I guess some people, instead of trying to leave a sliver of plausible deniability when they act out their racial resentment in public—by, say, calling the police on a barbecue or kids selling water over permits—just let it all hang out, on camera. 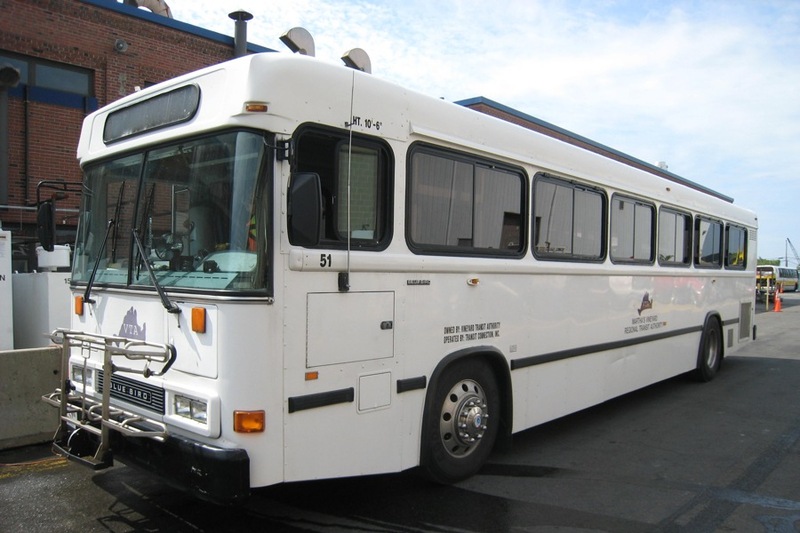 The Martha’s Vineyard Transit Authority made the announcement Thursday that the bus driver had been “terminated” and included a detailed description of how it went down. On Wednesday, the agency says, a man (identified in the Martha’s Vineyard Times as Kevin Brooks, of New Bedford) tried to flag down the bus in Edgartown, but the driver (who has not been identified) kept on going. The bus had been at capacity, the MVTA says, but the driver had neglected to turn on a sign indicating that was the case. Brooks picked up an Uber instead, and when he caught up to the bus in Oak Bluffs, he confronted the driver. The rest was caught on tape. “Upon review of the on-board audio/video footage, it was determined the vehicle operator responded to the person’s inquiry by saying the bus was full, and when the person challenged this response, the operator stated ‘well it’s because you are black,’ the report says.